We are a leading Manufacturer of uv reflector from New Delhi, India. 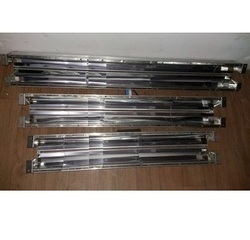 We are the leading suppliers of UV Reflector. Clients can avail it at best market prices. We provide high-quality products to our clients.